 List of cities on the Oregon Coast. Enjoy your visit. Before Seattle, before Portland, there was Astoria. Have you been to Bandon, Oregon lately? In Brookings-Harbor you will find spectacular scenery, excellent recreational opportunities and some of the friendliest people to be found anywhere. Beautiful Cannon Beach on the Oregon Coast. 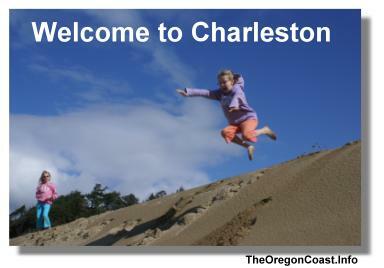 Enjoy Charleston on the Oregon Coast this weekend! If you visit Coos Bay you will want to retire to Coos Bay. If you love Whale Watching you will love Depoe Bay! Sea Lion Caves, The Oregon Dunes, Old Town, The Heceta Lighthouse and a great retirement community! If you love fishing, Garibaldi is your Oregon Coast town! Bring your truck to Gearhart! You can drive on the beach here! Great little town north of Seaside. The home of the famous Mary D. Hume. Must see! This is your shopping and gambling town. If you are looking for a scenic, relaxed beach weekend, we recommend giving Manzanita, Oregon a try! Great old town for wine lovers! Great tourist town with good beer and nice aquarium. Go back in time! Visit the Coos Historical & Maritime Museum in North Bend! Make sure to bring your camera, because Oceanside is a paradise for photographers. Home of the famous Prehistoric Gardens in the Oregon Rainforest! Rivers and dunes and more. Tons of stuff to do here! 7 Miles of sandy surf on the magnificent Oregon Coast. 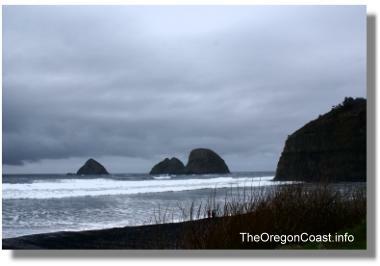 Close to Portland and one the most popular destinations on the Oregon Coast. Can you say cheeeeese? Lots of tourist attractions in Tillamook! You will find Main Street America here! 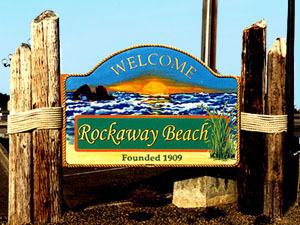 Miles of sandy ocean beaches and rocky picturesque shorelines. Crab, Seafood and Wine. What more do you need? Great fishing town located close to many attractions in Tillamook. 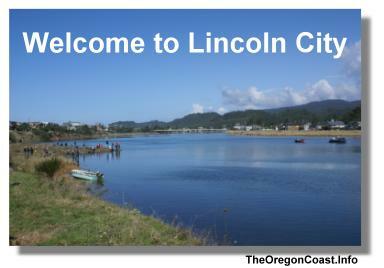 Fun and relaxing city on the Oregon Coast. Escape to Yachats for fishing, hiking and camping.